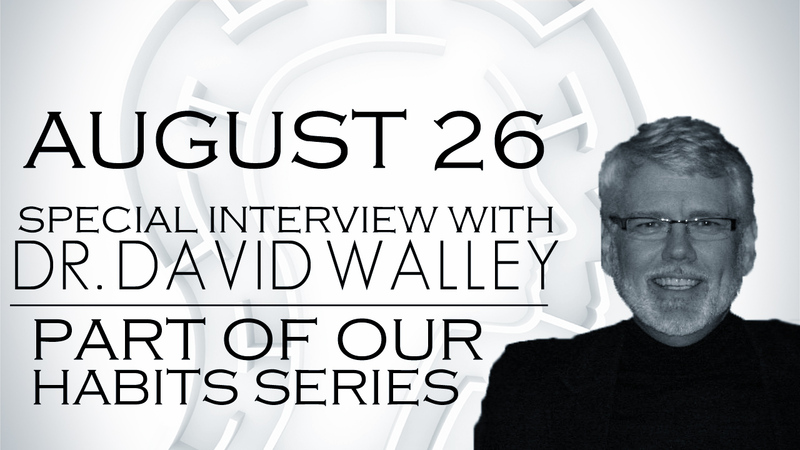 I can’t wait to introduce to you my dear friend, Dr. David Walley. He has been a mentor and life coach to various types of individuals over his distinguished professional career. He founded the Babb Center in Hendersonville and led it for 15 years. Now, Dr. Walley is in private practice, serving as a counselor and corporate consultant. On Sunday, I am going to interview Dr. Walley on practical ways to “Overcome Destructive Habits.” Come with your questions this Sunday, as you will have a chance to text in questions for him. I don’t know of a person I trust more to share with you. Do yourself a favor, and make every effort to be part of this special Sunday. Services start at 9:00 and 10:45 a.m.